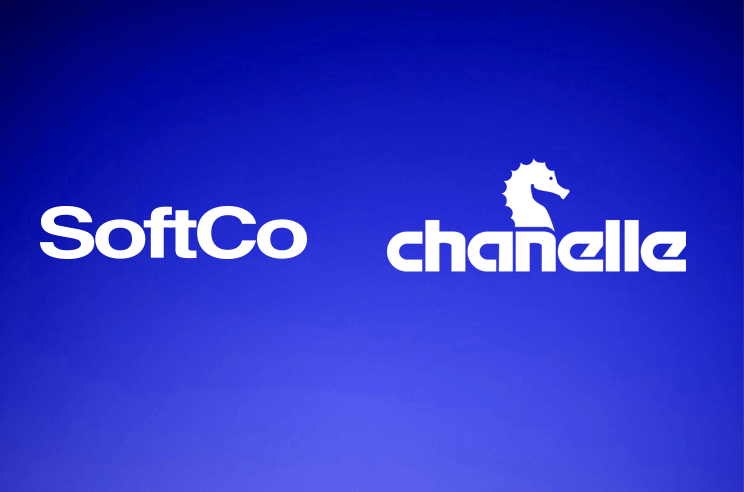 SoftCo is delighted to announce that Chanelle Pharmaceuticals has joined the growing number of organization’s choosing SoftCo’s Smart Automation technology to automate their complete procure-to-pay process. SoftCo Procure-to-Pay will process 20,000+ invoices per annum from the point of creation to payment. The Chanelle Group provides a spectrum of services in areas of research and development, registration, and production of generic pharmaceuticals for both Human and Veterinary Pharmaceuticals. SoftCo Procure-to-Pay will be tightly integrated with the company’s existing Perito ERP system providing a seamless experience for users while ensuring all financial data is updated in real time. The result is an end-to-end procure-to-pay automation encompassing everything from supplier management and procurement through to supplier invoice capture, matching, approval, and payment. SoftCo delivers Smart Automation solutions that enable organizations to fully automate their procure-to-pay process faster and easier than ever before. SoftCo Procure-to-Pay automates the finance process from procurement to invoice automation and payment posting to the organization’s financial or ERP system. SoftCo Procure-to-Pay reduces the time and costs of manual tasks, reduces data inaccuracies, and provides a strong return on investment.